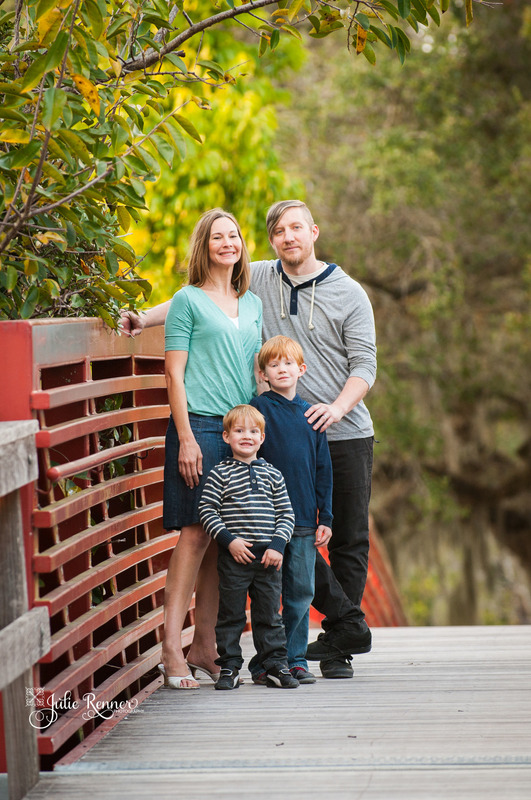 We had some adventure on our latest Fort Myers, FL Family photography session. 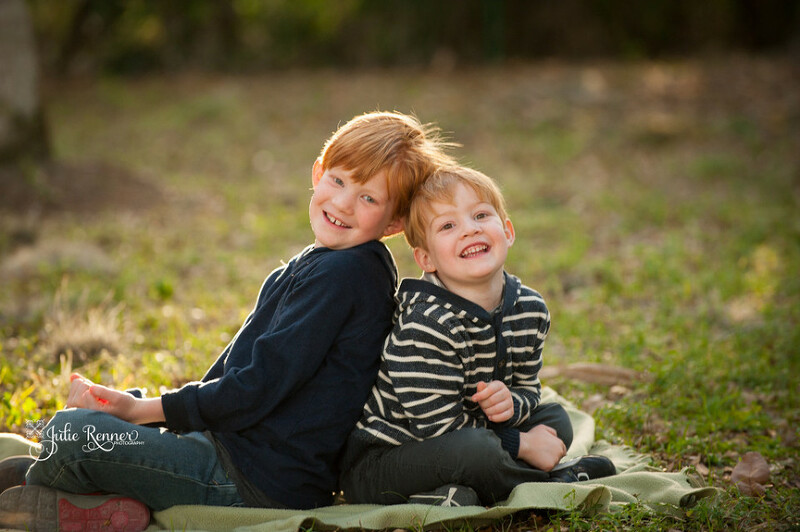 These two boys were the most wonderfully active boys with a sweet side. They sure had a way of finding just the right walking stick and Riverside Park in Bonita Springs offered the perfect location for stick finding. 🙂 We ran, played, jumped, posed (just a little) laughed and chased. I even talked them into putting the sticks down for a shot or two. Being a mom of a boy myself, I know the joys of learning to let go a little and join in on the imagination and wonder of being a little boy. 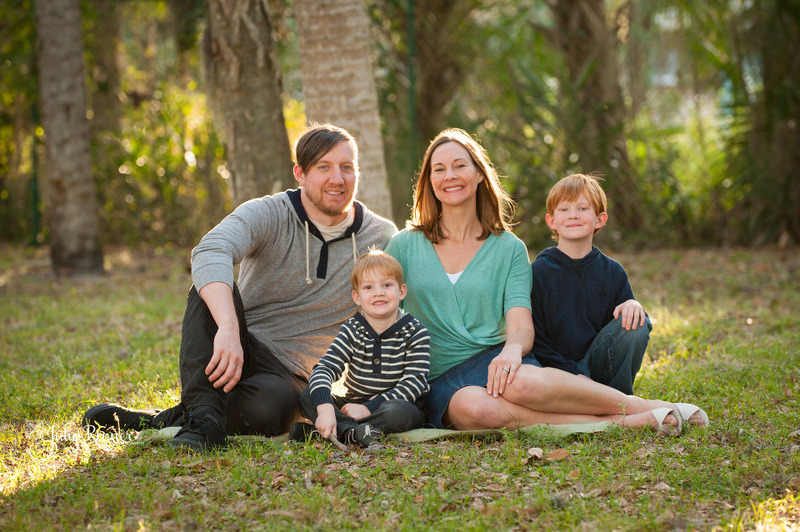 We were able to get some beautiful photos this Fort Myers family will cherish forever. If you would like to book a session with Julie Renner Photography, please click “contact” to find out more information and I would love to work with you too!